Follow the links below each picture to download a letter size pdf of the image. 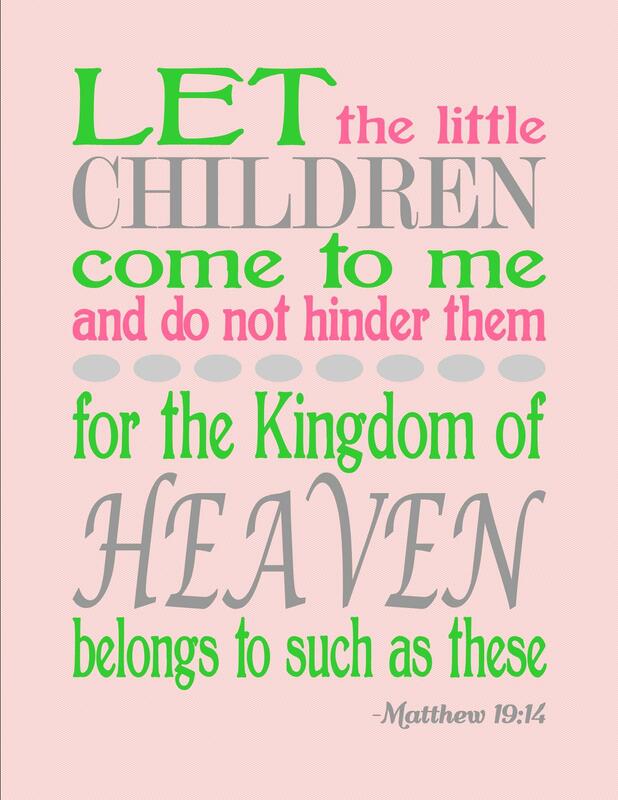 This print features one of my favorite Bible verses, Matthew 19:14. Print and enjoy! 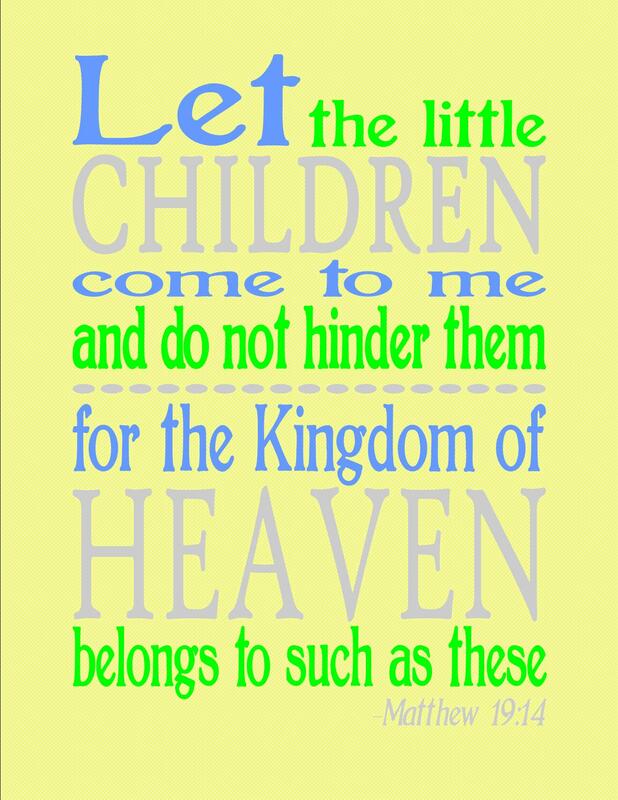 And check back often for more printables.